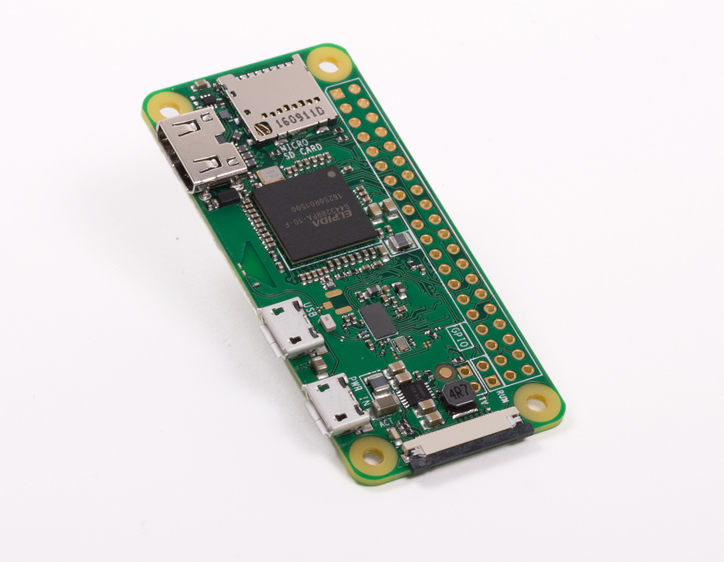 The raspberry pi foundation released a new version of the PiZero today; it's the same size as the old pi zero but it now has built in wifi/bluetooth and costs £10! I've ordered one already, i'm not sure if it'll end up driving a robot or running a remote camera, but i'm excited either way! Hi...I have Astroprint working on the Zero W with a fixed RJ45 ethernet connection. I loaded 0.10(4) on a Pi3 then did an update and upgrade via SSH. Boots correctly on the Zero W with hard wired ethernet. I have edited the wpa_supplicant.conf file (via SSH) but does not seem to want to talk to the network. If I try adding the wifi connection via Astroprint Settings it scans the network and allows me to choose the wifi network and asks for password but then gives an error saying “There was an error saving setting”.